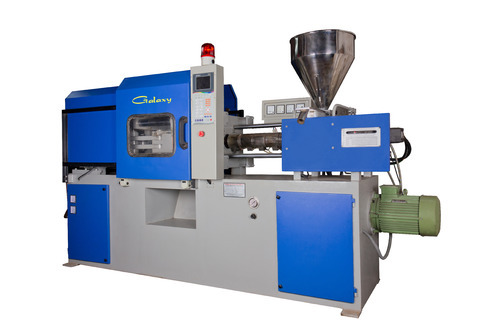 Typically, the important factors when choosing plastic injection molding machine include mold, product, molding requirements and so on. Therefore, you must collect or have the following information before making a choice: mold dimension (width, height, thickness), weight and special design; types and amount of the plastic (single or multiple plastic materials); dimensions and weight of injection molding product (length, width, height, thickness); molding requirements, such as quality condition, production speed and so on. Able to put it on: the size of mold determine whether the internal spur of large column, the mold thickness, the minimum mold dimension and the mold plate size of plastic injection molding machine are suitable or not, to make sure that it is able to put mold on. Able to put it out: the mold and product judge whether the “Opening Stroke” and “Ejector Stroke” are enough to remove the finished product. Enough injection quantity: the weight of product and the number of mold cavity determine the “injection quantity” and select the appropriate “screw diameter”. High injection speed: confirm the injection speed.